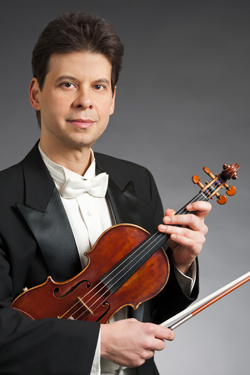 Described by music critics as an artist who “displays a solid technique, beautiful sound and great maturity” and possesses “an excellent sense of style and musicality,” violinist HÉCTOR FALCÓN has won numerous awards and competitions both in the United States and Puerto Rico, including first prize in the Sam Levenson Violin Competition and the R. J. Reynolds Career Grant award. 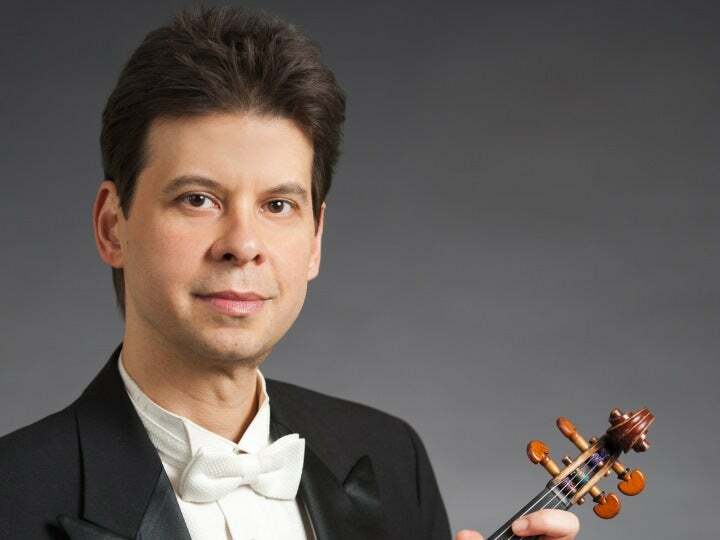 He began his violin studies with Jose Figueroa, a member of Puerto Rico’s most prestigious family of musicians, and with Jaime Medina, a member of the Orquesta Sinfónica of Puerto Rico. At The Juilliard School, where he obtained his bachelor’s and master’s degrees, he studied with Dorothy DeLay, Hyo Kang and Masao Kawasaki. He has attended master classes with Itzhak Perlman, Igor Bezrodny and Ruben Gonzalez. Falcón is an avid violin recordings collector and violin historian.